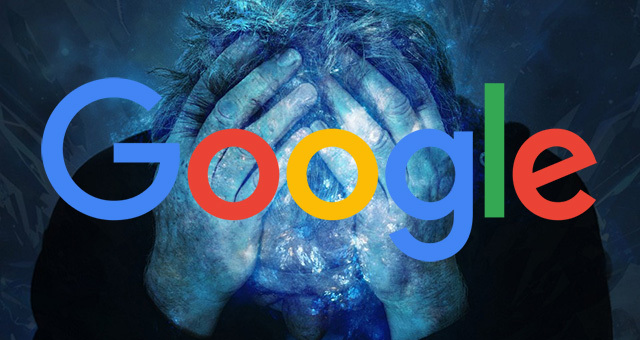 Webmaster Loses Everything Over Google Ranking Spammy Content? Home > Other Search Topics > Search News > Webmaster Lost Everything Over Google Ranking Spammy Content? Webmaster Lost Everything Over Google Ranking Spammy Content? I just read a really sad message in the ongoing WebmasterWorld thread from a webmaster nicknamed browndog. This user shared that she has lost everything over Google ranking spammy, low quality content, above her own content. She said she had to tell her family that they lost their home and they face bankruptcy because her 15 year old site is not ranking as it should. I sit here right now having just told my child we are going to lose our house and we need to find homes for our pets. I fought so hard to keep going, it's a good site, the content is great, but now 120 word articles outrank mine. My husband is yelling at me, my daughter has just run into her bedroom. This is how it is. My site is 15 years old, I always put the user first, and we are now facing bankruptcy. My whole family hates me for the failure of my site. Horrible and so sad to hear. We've seen situations where webmasters almost commit suicide when it gets really bad. We've seen advertisers threaten it as well. We've also seen cases of black hats lose everything to only thank Google later. In this case, we do not know the user's domain name - which just know the situation this webmaster is feeling she is in. One fellow webmaster replied "so sorry to hear that. It may sound trite, but sometimes it is the darkest right before dawn." Stay strong and get better from this, you can come back!